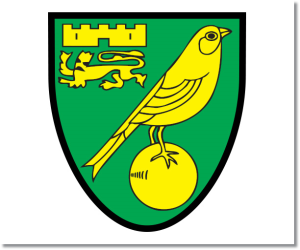 Premier League Preview for Norwich City v Crystal Palace along with Predictions for every result in the EPL. Follow up each match with results and video highlights posted later in the week. Norwich’s struggles continued with their 2-1 loss to Newcastle United. Despite having 51% possession they took ten shots with only two of those on goal. They allowed a total of 21 shots against them, though Newcastle put only five of theirs on goal. Crystal Palace managed to endure something of a Hull City onslaught in their 1-0 away win. In that match they had only 38% possession and had 15 shots taken at them (two on goal). They had nine shots with two of their own on target. Overall this season, scoring goals has not come easy since they have the fewest goals with seven. In away matches they have scored only three goals all season and have just that one win. I’m predicting a draw. Crystal Palace have installed a new manager which should give them something of a boost. 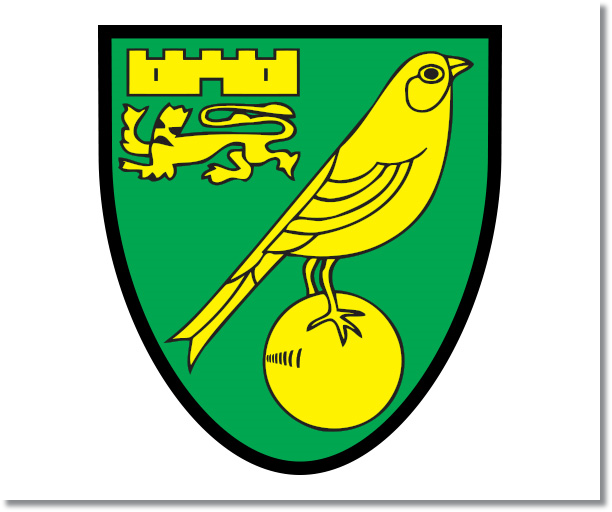 Norwich’s 3-1 home win over West Ham as well as a half decent performance against Newcastle will also give them some hope. It should be an interesting match.